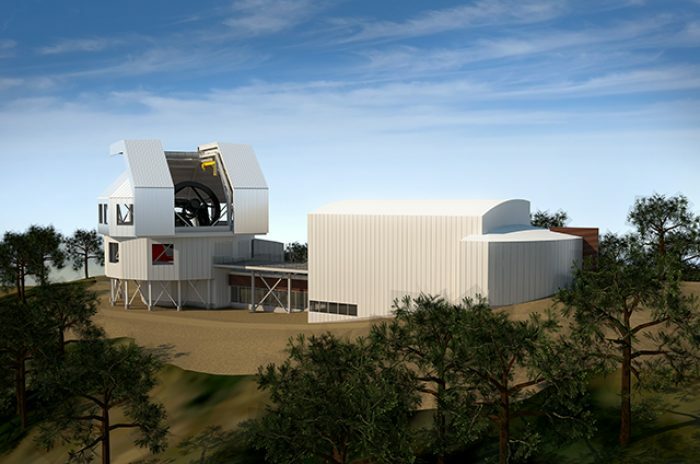 The Institute of Astronomy of the National Autonomous University of Mexico will be constructing a 6.5m diameter telescope to be located at the National Astronomical Observatory of San Pedro Martir, Baja California within the Sierra de San Pedro Martir National Park. The telescope and facilities, which are in the early design phase, will be similar to the Magellan Observatory located at Las Campanas, Chile. 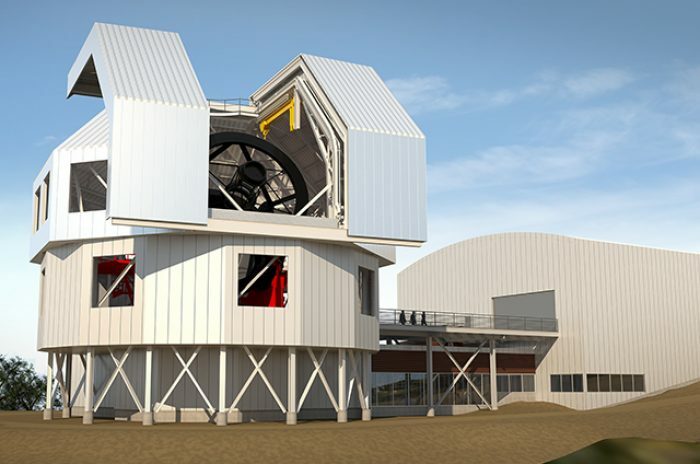 Due to its location, the project will contend with many severe environmental conditions such as strong winds, high seismic requirements, and large diurnal temperature swings. 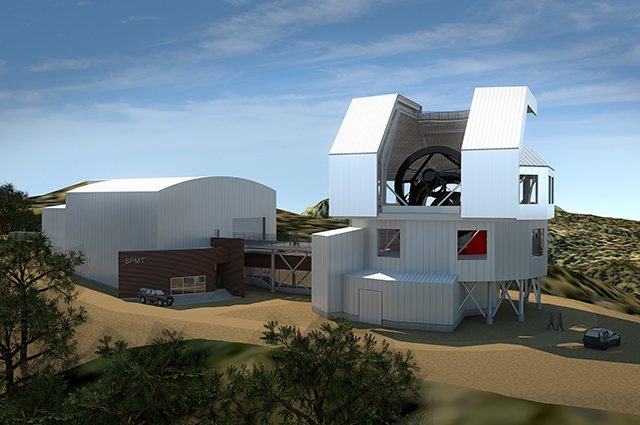 The design objective of the San Pedro Martir Telescope (SPMT) is to provide an observatory that is “low risk with proven solutions.” To accomplish this on a remote site, the project will reduce on-site labor by fabricating components off-site, utilize regionally available material familiar to the local labor force, and specify products and equipment that are readily available and easily maintained. Through accomplishing this objective, the project will also lay the groundwork for a competitive bid environment that is favorable both to the project cost and construction schedule. The SPMT rotating enclosure is a traditional octagonal shape independently rotating dome that allows full movement of the telescope within the enclosure volume without the requirement of rotating the dome concurrently. The enclosure will utilize both active and passive thermal control systems to ensure optimum observing conditions. Utilizing the Magellan Observatory as a basis of design, combined with available current technologies, the SPMT will accomplish its design objectives and provide its users with a world-class telescope observatory.